Duck Tape® may not be the first thing that comes to mind when you think of marketing genius, but it should be at the top of the list. Quite simply, the Duck® Brand took something mundane and made it magical. 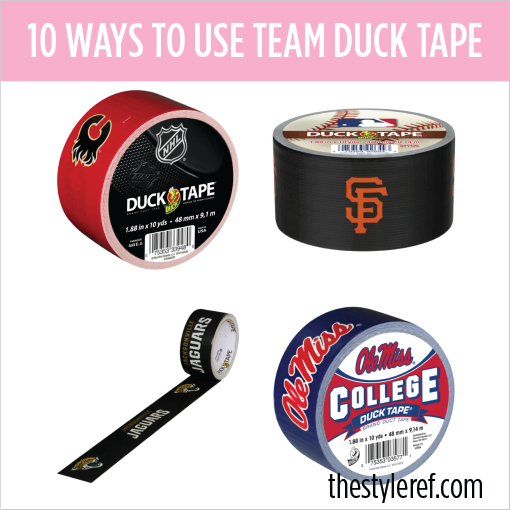 They also gave it a huge makeover - Duck Tape® now comes in a variety of colors and patterns, including sports team designs. Visit DuckBrand.com and you'll find a vibrant online community, brimming with all kinds of craft tutorials, or "Ducktivities," and legions of Duck Tape® fans sharing how-tos for their own creations. 1. Use it to tape up your team decor and tailgating supplies, so you can easily spot which box to open next season. 2. Make easy-to-clean placemats and coasters for gameday. 3. Create personalized gift tags for holiday gifts: Stick two pieces of Duck Tape® together, sticky side in, and cut into your desired shape (try a candy cane or star). Punch a hole in the tag, write your message with permanent marker and then tie it onto your gift. 4. Decorate your pumpkin and enter Duck Tape®'s Stick or Treat contest for a chance to win $1,000! 5. Make your own team beverage sleeve. 6. Get loud with a team megaphone. 7. Make a comfortable seat cushion. 8. 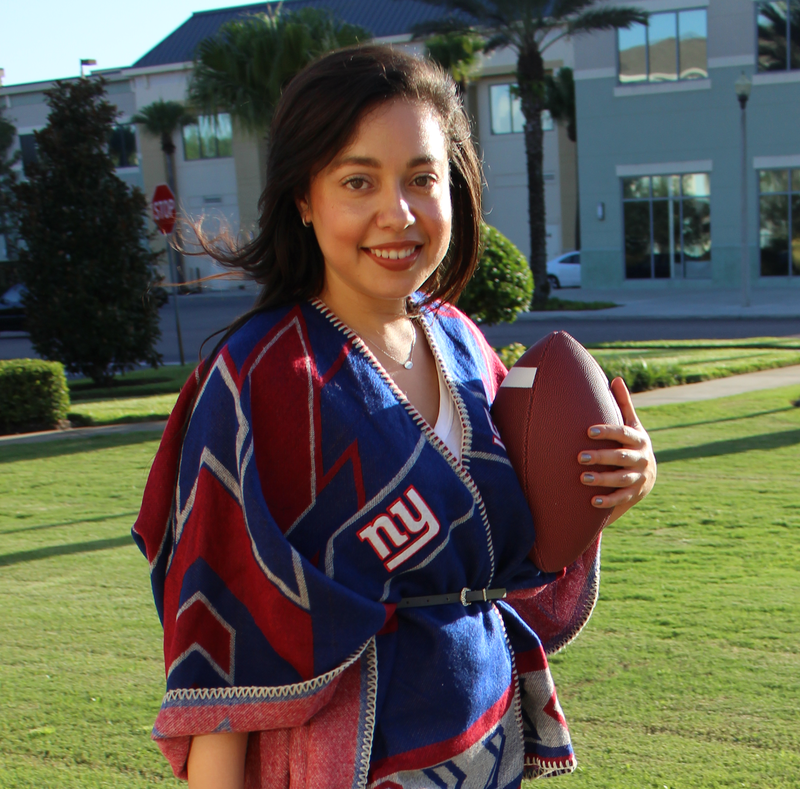 Create tailgating flags to use at the game or at home. 9. Add your favorite team saying or cheer to a plain t-shirt for a fun, temporary design. 10. Decorate a simple picture frame and insert your favorite gameday photo. What would you make with team Duck Tape®?